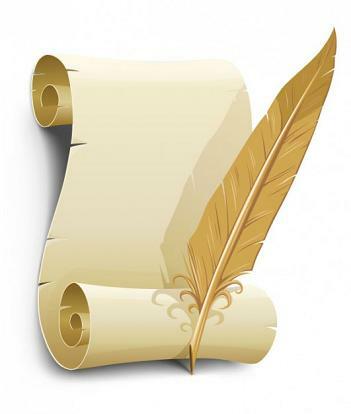 Letter to the editor – Key suggests private providers for children in CYF services?! The involvement of the private sector in government services, often resulting in poor outcomes and shockingly high cost over-runs, can be traced back as far as the mid 1980s with the failed INCIS police computer project contracted to IBM. 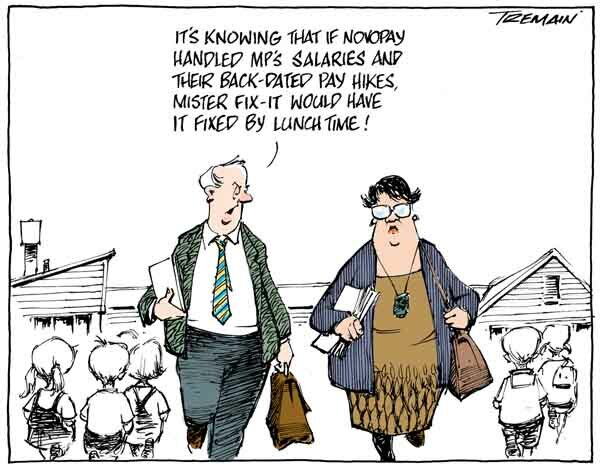 Serco/Mt Eden, Talent 2/Novopay, and failed charter school Te Pumanawa o te Wairua are just some of the latest examples – that we know of. 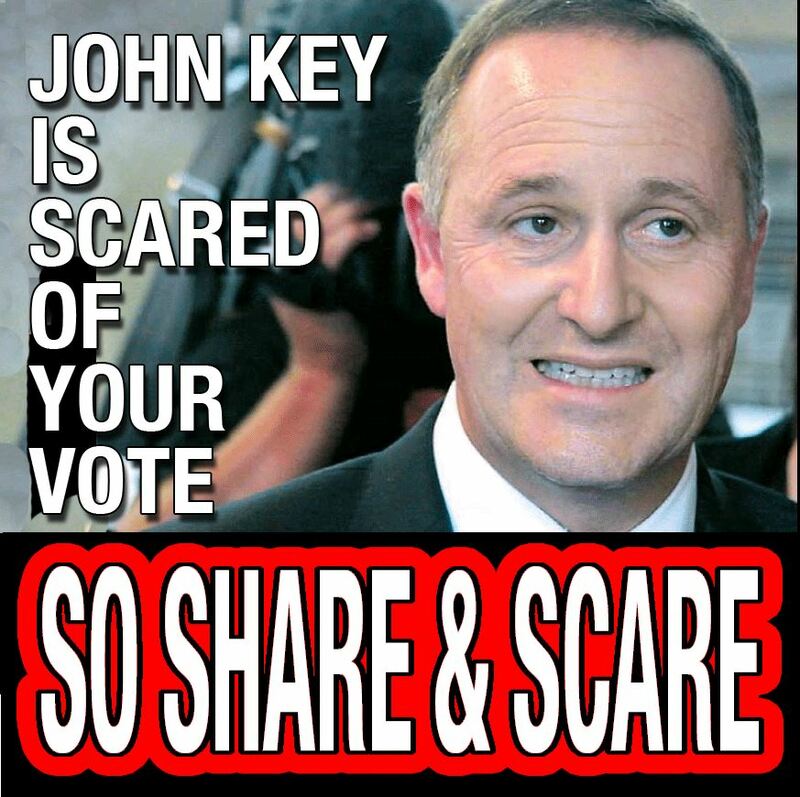 John Key must be suffering another of his brain fades, if he has forgotten the Serco and Talent2 debacles already. With regards to Child, Youth and Family, and the critical problems they have been facing, it defies understanding that our prime minister would contemplate, even for a micro-second, handing over aspects of support for our most vulnerable children to profit-driven corporations. If this is where New Zealand is heading, then as a nation we have truly lost the plot. What possible benefit could a company like Serco have to offer children in State-care? Organising fight-clubs for 12 year olds? The only solution is for the National government to cease under-funding critical social services such as Child, Youth and Family and ensure they are properly resourced; staffed; and work closely with other State agencies to achieve common goals. Contracting out to private providers is not an answer. It is a cop-out. With vulnerable and damaged children paying the price of this lunatic idea. 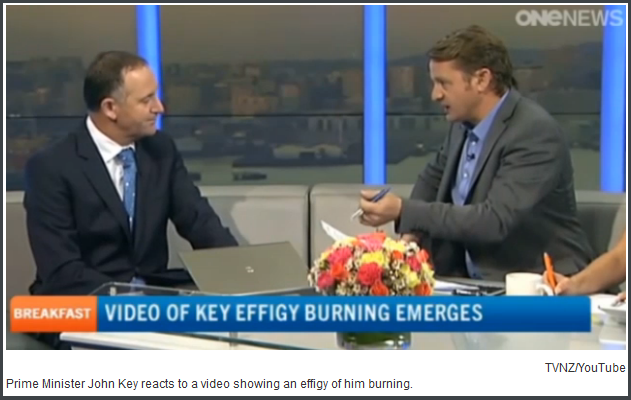 TVNZ’s Breakfast on 12 August, went from it’s scurrilous mis-reporting of the effigy burning, to sheer, naked propaganda. 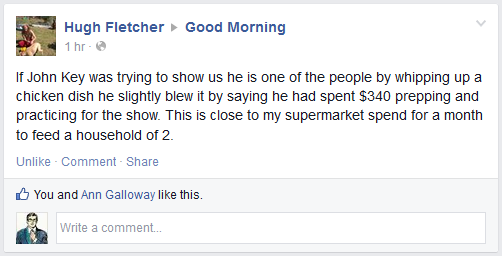 This time, Key put on a performance as a typical all-blokey cook-in-the-kitchen. Not quite the ordinary, blokey “man-of-the-people” after all, eh? 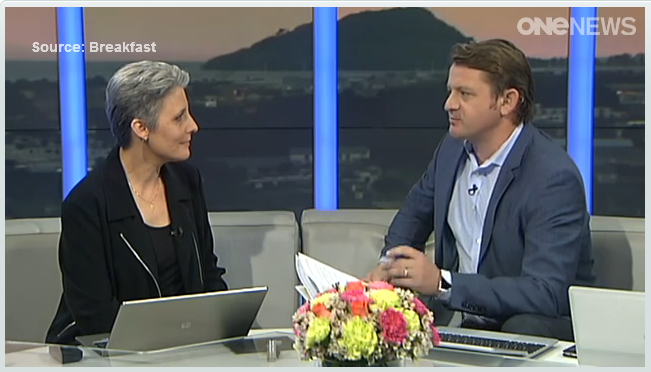 Question is, will TVNZ’s ‘apolitical’ Breakfast show allow equal time to Labour leader David Cunliffe? 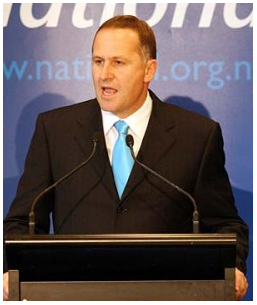 And will it be hosted by ‘impartial’ host, Rawdon Christie…? Laila’s “right of reply” included at least thirteen interruptions as Christie spoke over his guest within a five minute period. 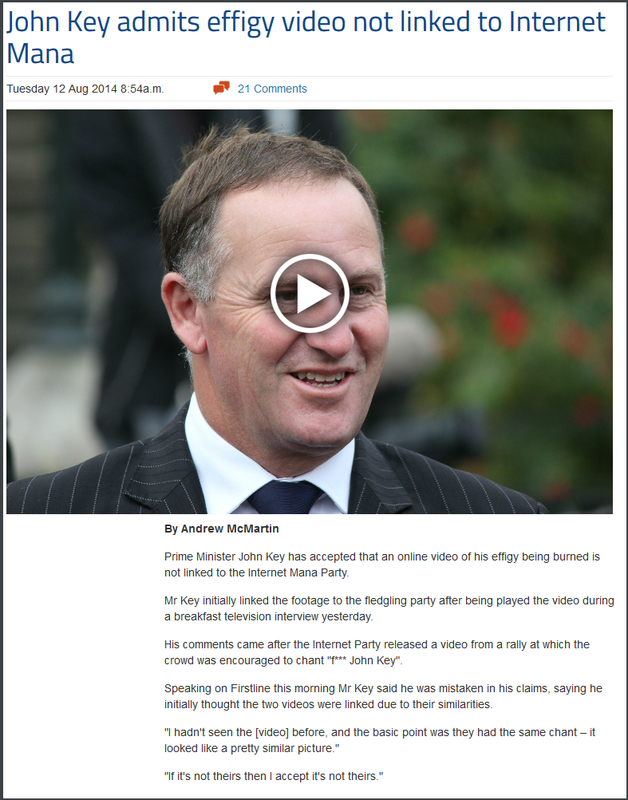 No apology from Key, of course. Dear Leader does not ‘do’ apologies – unless it is “serious”. 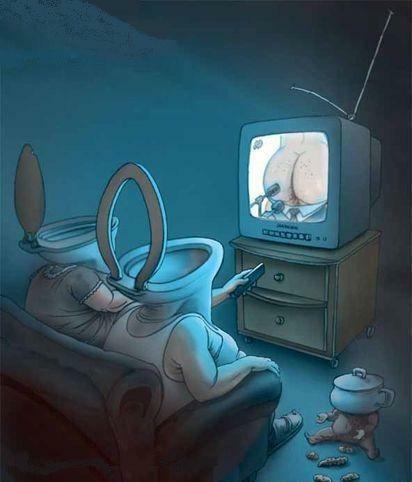 It appears that media can broadcast or publish any old garbage with minimal recourse. Even when the target of a deliberate smear is given an opportunity to correct misinformation, the broadcaster’s representative will fight tooth and nail to justify their own misconduct. We’ve seen it with the NZ Herald and the Donghua Liu Affair. 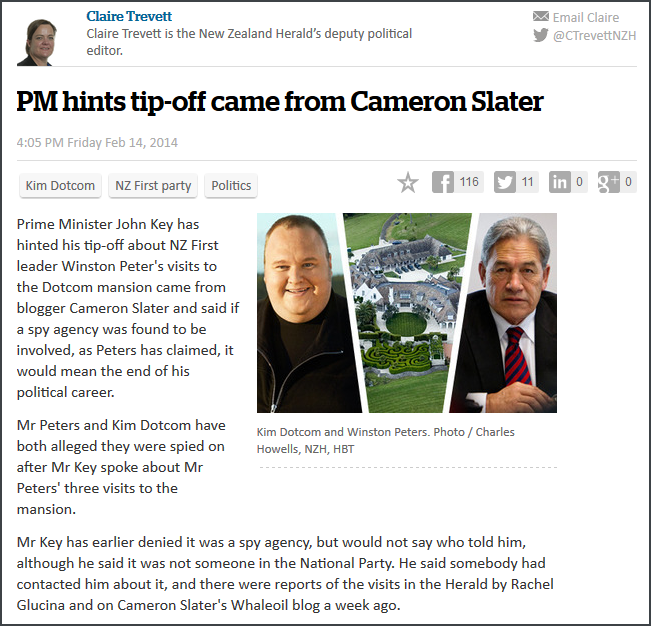 Such is the unholy relationship between the National Party and far-right, sleaze merchant, Cameron Slater – along with media connivance for an “easy story”. 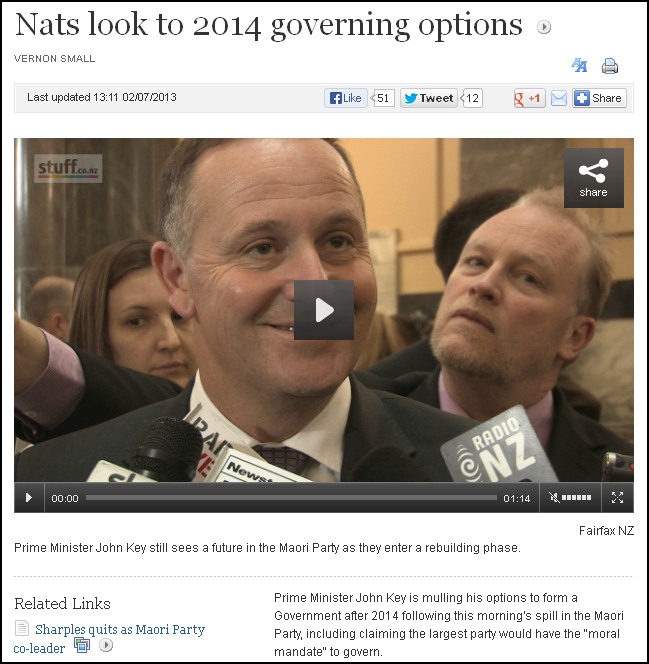 Though this time I suspect Key and TVNZ may have ended up with some egg on their faces. Anyone for some fried eggs’n’effigies? 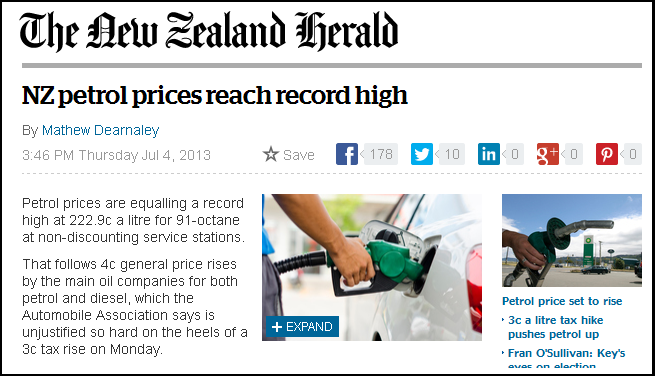 In case anyone has missed it, Dear Leader and his Ministers have been consistantly spreading the message, warning us about the potential perils of a Labour-Green-Mana(-NZ First?) coalition government. “There is not going to be a difference between centre left and centre right; it’s going to be a Labour government dominated by the Greens. This would be the issue of 2014 and voters needed to be aware of the differences. 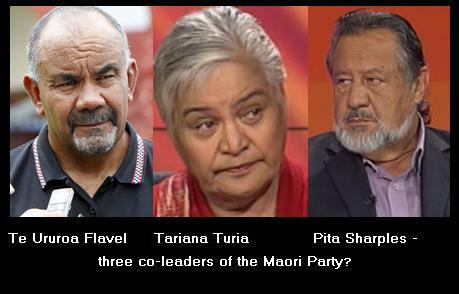 All of those differences between Labour and the Greens will need to be reconciled by Election Day. Well, we’ve seen “unstability” since November 2011. One of National’s coalition Ministers was investigated by the Police for electoral fraud, and is now before the courts facing a private prosecution, charged with filing a false electoral return. Another coalition Minister has just resigned his portfolios after allegations that he leaked document(s) to a journalist. 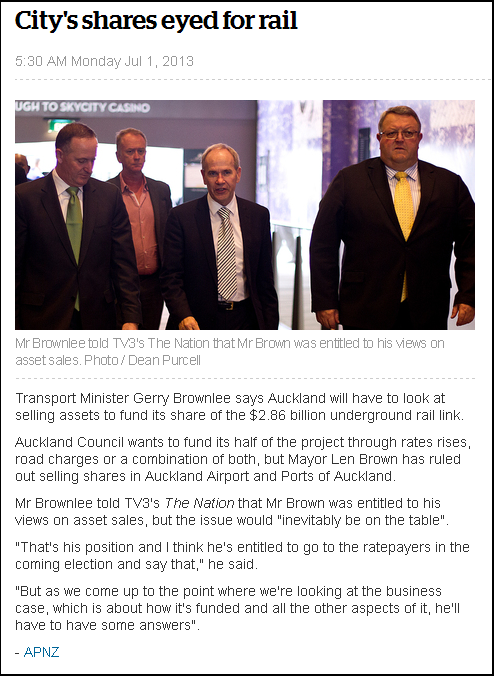 I think from now on, Key and his ministerial cronies may lie low a bit and keep comments of “unstable government” to themselves. Instability? We’re seeing it now, in spades. This blogger is picking an early general election – this year. 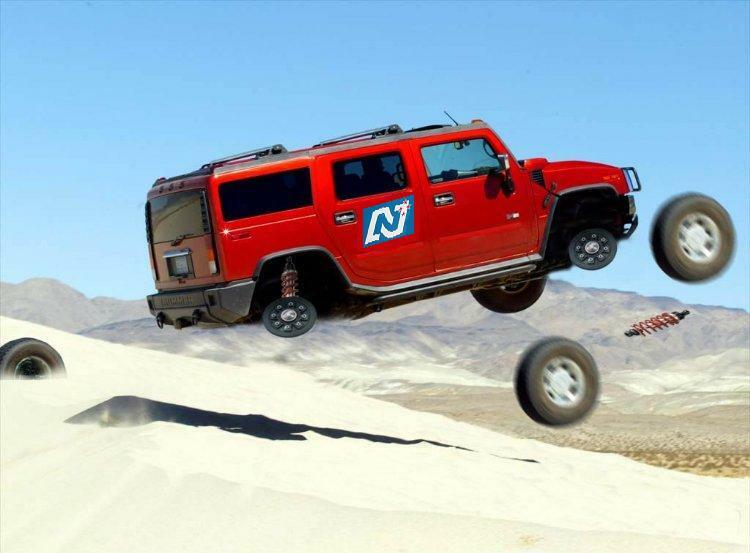 After that, this country can settle down to a coalition government of stability. One that doesn’t include Key, Banks, Dunne, et al.